For the month of November, the Movember Foundation encourages gents to grow a moustache to raise funds and awareness for a range of male health issues – from prostate cancer to depression. The foundation’s mission statement? To “have an everlasting impact on the face of men’s health”. Get it? Proudly, this innovative idea – now boasting participants from across 21 countries – originated from Yellowfin’s hometown in Melbourne, Australia. And, because we release new versions of Yellowfin twice yearly (May and November), this charitable initiative coincides with our product cycle pretty well – so we thought we better get behind the cause! 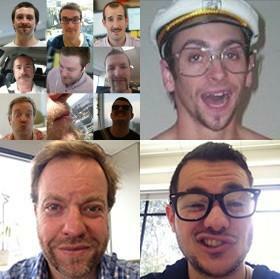 That’s why we’ve codenamed Movember’s release of Yellowfin 7, Magnum. But why Magnum? 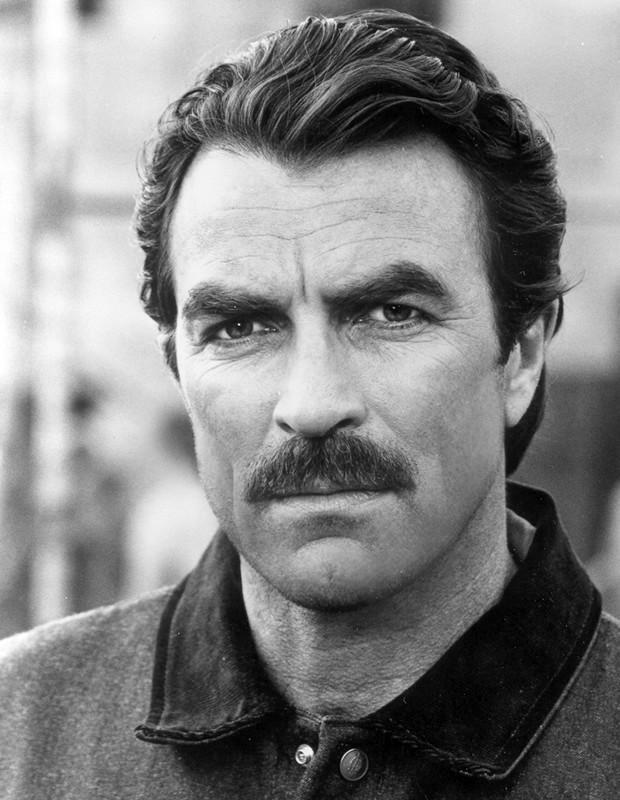 Well, the coolest moustachioed man we could think of was Magnum PI’s one and only, Tom Selleck. Mmmmmm… what a man. What a moe!